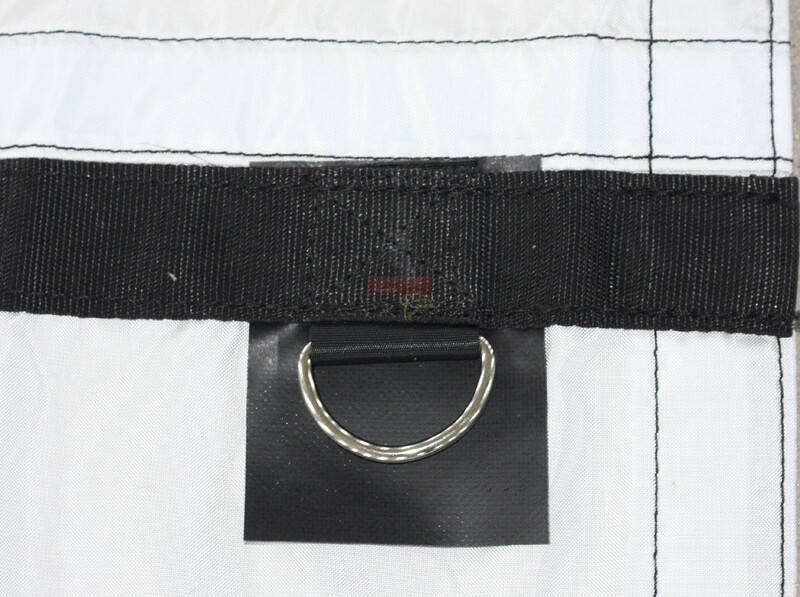 Airbag Nylon Fabric: This fabric is Made in USA. Silicone Coated Nylon Oxford (420 x 550Denier). 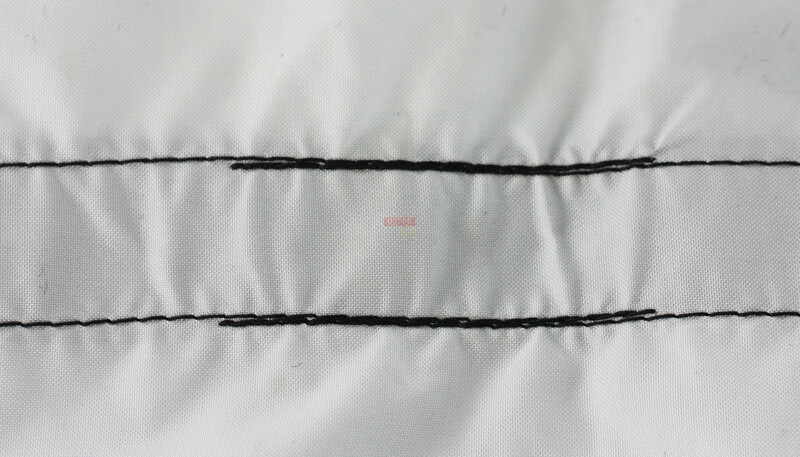 The Nylon Airbag Fabric offers supperior tear strength at a much lighter weight as compared to Vinyl. 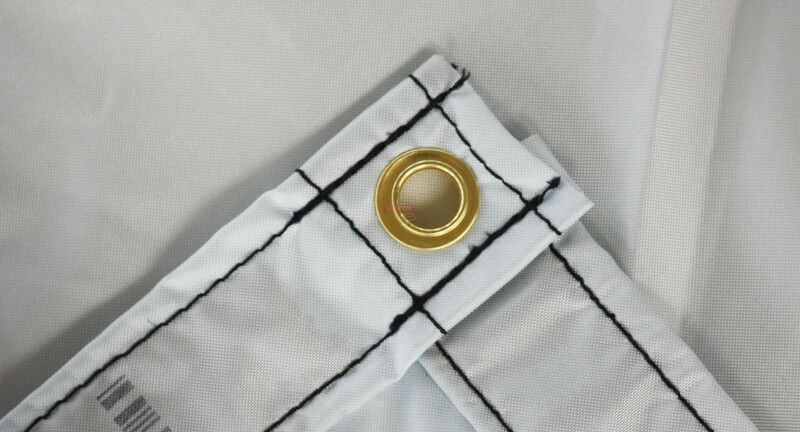 While this fabric is Water Repellent, sitting water will eventually seap through it. 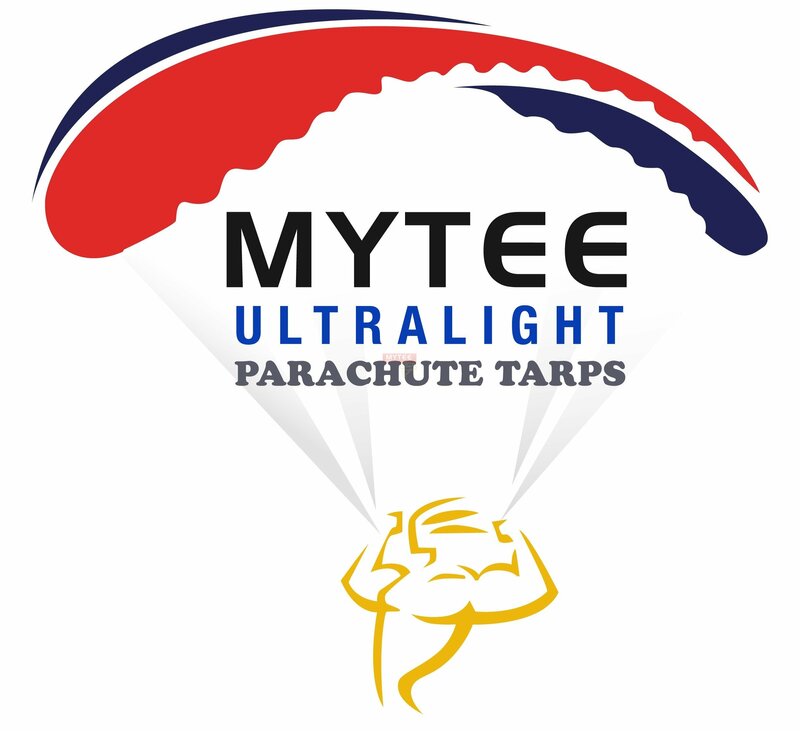 Hence we only use the nylon fabric to fabricate the sides and flaps on the tarp and not the top. Note: Do not use for Oversize Loads (wider than 102"). For such loads the nylon fabric may lay on top of the load. While this fabric is Water Repellent it is not Water Proof and sitting water will eventually seep through.